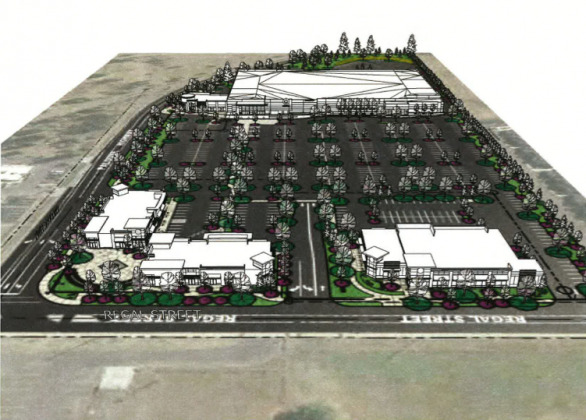 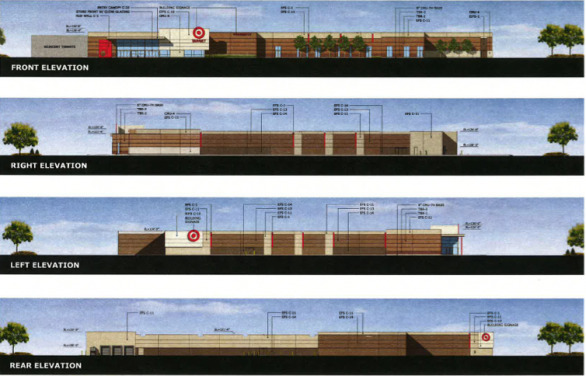 This week we told you about a controversy brewing in the Southgate neighborhood over Target store developer Dave Black's plans to build there over the next year. 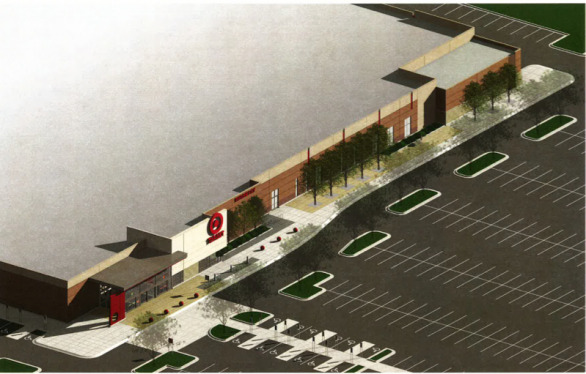 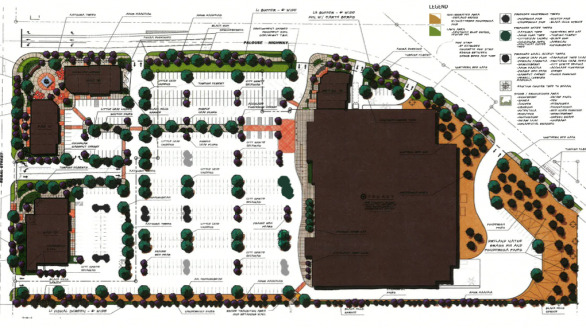 Neighborhood activists, who've long resisted big box development there, want a more urban looking store; Black is planning for a more traditional suburban layout. 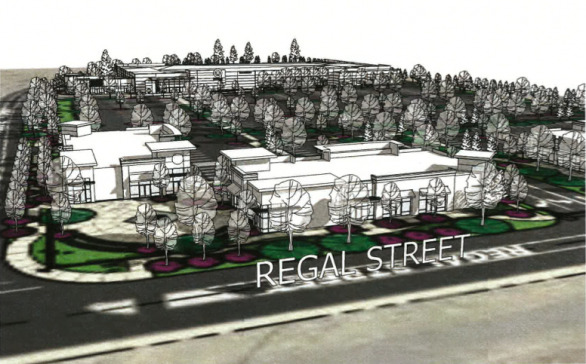 Here are renderings from his latest plan, which the city's advisory Design Review Board plans discuss on April 24.